Here are a couple of interesting podcasts with film editor, screenwriter, and author Bobbie O’Steen. I spoke with her and editor Tim Squyre recently on an evening film and interview detailing his work on Altman’s Gosford Park. 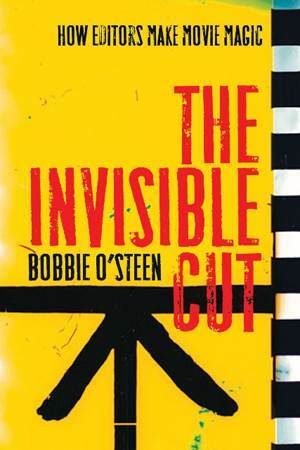 These one-on-one interviews with Bobbie are a good backgrounder if you want to delve into the editor’s world, one she explicates so well in The Invisible Cut: How Editors Make Movie Magic.